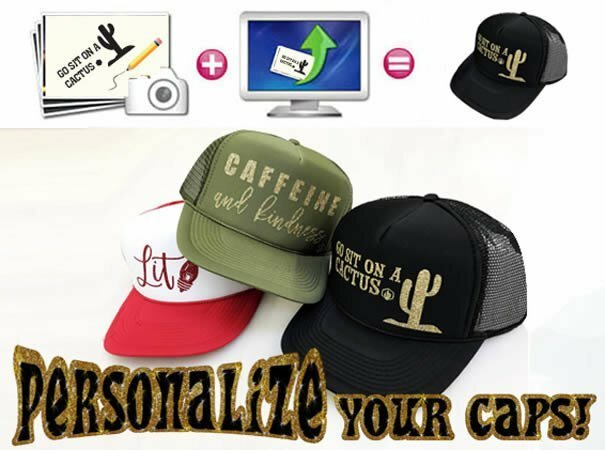 Send us your file and we will manufacture your customized Caps. Weither it is for a birthday, a special event, a trade show or your daily operations in your company, custom caps are great for your company image and very motivational for your team members! 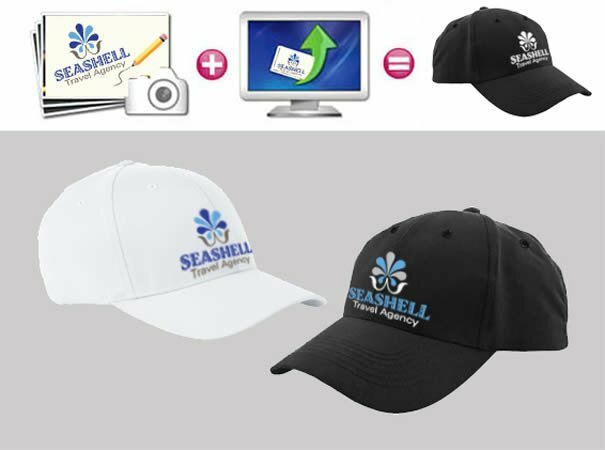 You can provide any graphics you want us to print on it, as long as they are not copyrighted. 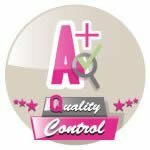 We print on US quality brand! ... Just feel out the form below for a quick estimate!